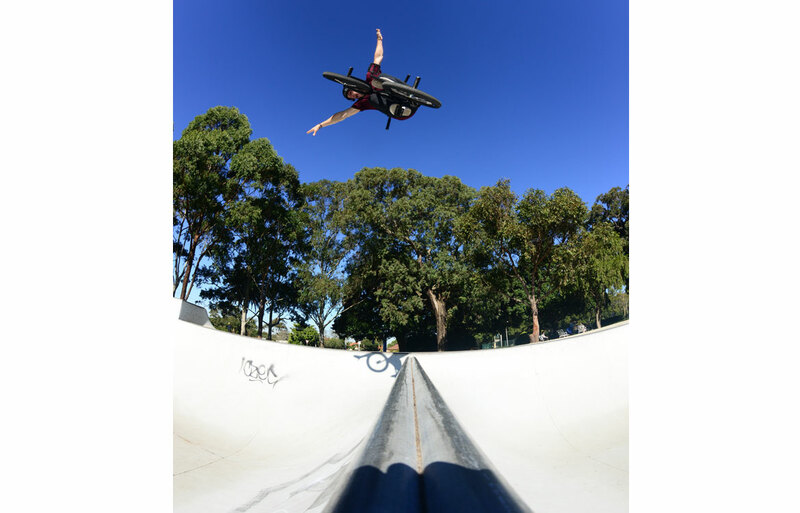 What got you interested in BMX? Any of my followers who motivate me to go out and get on my bike or even film an insta vid! Thank you! Where are you living at the moment? And where did you grow up? Living in Brisbane now but I grew up in central QLD in Mackay! What does a regular Saturday out on the bike usually consist of? 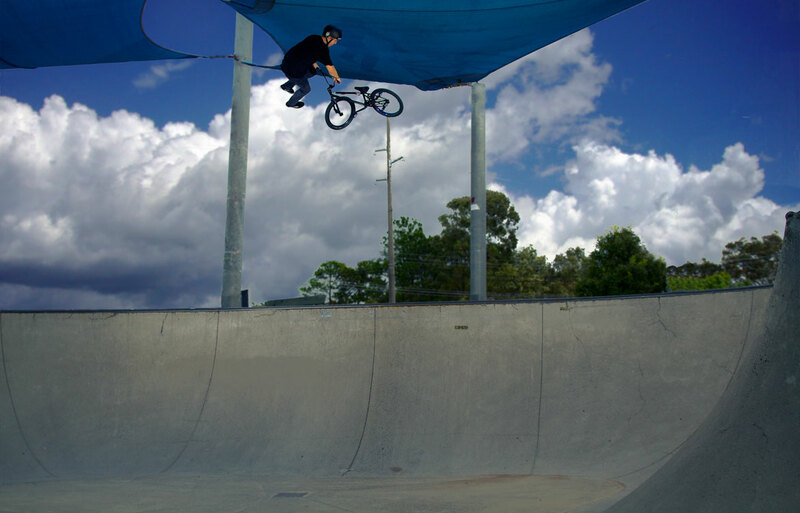 Lately its been either working at the shop then either a arvo session somewhere or a late night session at the park. Chandler Bike Park – Arizona, Unit 23 – Scotland & Clairemont – San Diego. What are your interests outside of Riding? Been getting into my car a lot lately something different I’ve taken interest in. Nissan S15 at the moment. It’s a bit lost right now compared to when I grew up riding. What motivates you to go out and ride all the time? The thought of cruising around on my bike is enough to get me on it very regularly. Favourite place you’ve travelled to and why? Brazil and its just so different culture and ride wise not to mention they will ride anything! Thats Bmx to me. Usually listen to whatevers going on iTunes radio. CC sprocket not being biased haha. To do what you want to do and not what everyone else wants you to do. Back to the roots its called Freestyle for a reason ‘Free’ + ‘Style’ do what makes you happy and at the end of the day your going to be smiling regardless of what anyone thinks! Just do you! My Parents, Friends & other family for being so supportive in me and always pushing me to do better! Much love!